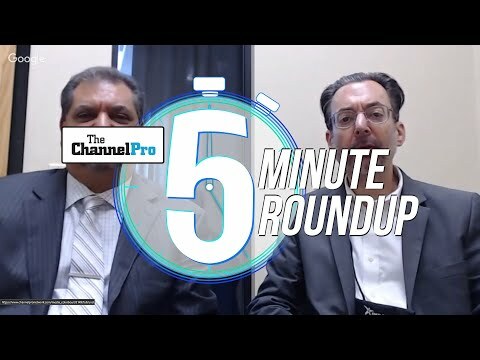 Episode 22 of ChannelPro Weekly is here! Rich is back from vacation and there's a lot of ground to cover. 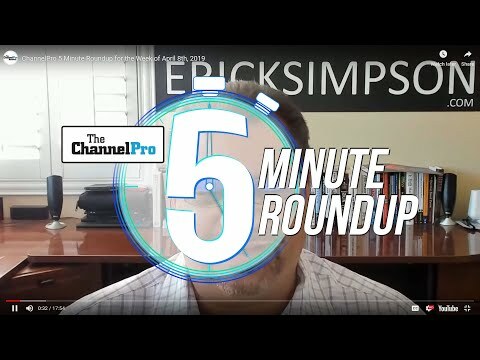 HPE brings high end SDS within reach of SMBs, Pulseway enters the combo RMM/PSA market, Cisco lay-offs and restructuring, the value of data-driven automation, Google dabbles in processors, Windows Mobile's last stand, and much more. Download/subscribe and listen today! 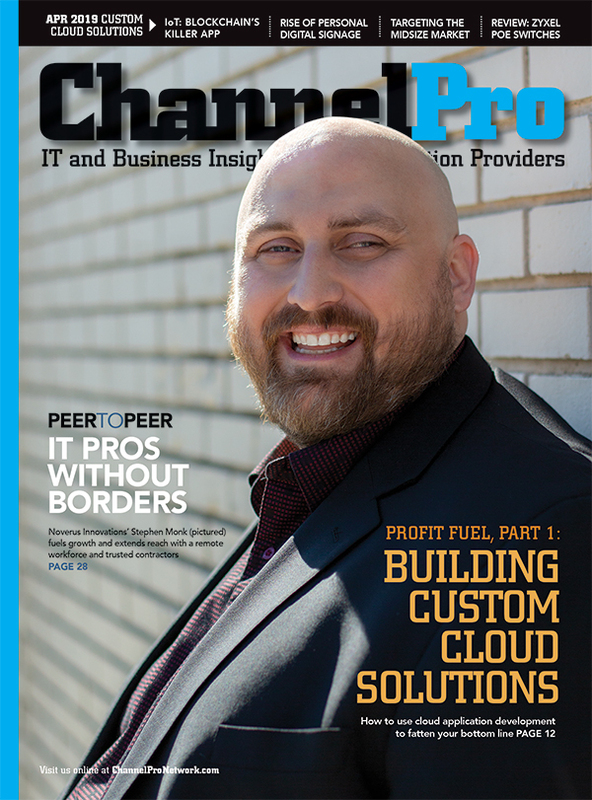 Interview: Stephen Cobb of ESET on the role of government deterrence in fighting cybercrime.